VICTORIA – An audit of enforcement of forest practices legislation in the Cascades Forest District concludes that enforcement activities were appropriate, except for the length of Ministry of Forests’ investigations, according to a report released today. The ministries audited were Forests and Range, Environment, and Tourism, Culture and the Arts. Each of these ministries was responsible for enforcing aspects of the Forest and Range Practices Act and the Wildfire Act. The audit looked at activities carried out between January 2008 and March 2010. Midway through the audit period, government began co-ordinating the enforcement efforts of resource ministries, pooling its compliance and enforcement resources to address government’s highest enforcement priorities. Since the audit was completed, this co-ordination was formalized by the recent creation of a Ministry of Natural Resource Operations, which takes on responsibility for compliance and enforcement of forestry and other resource legislation. 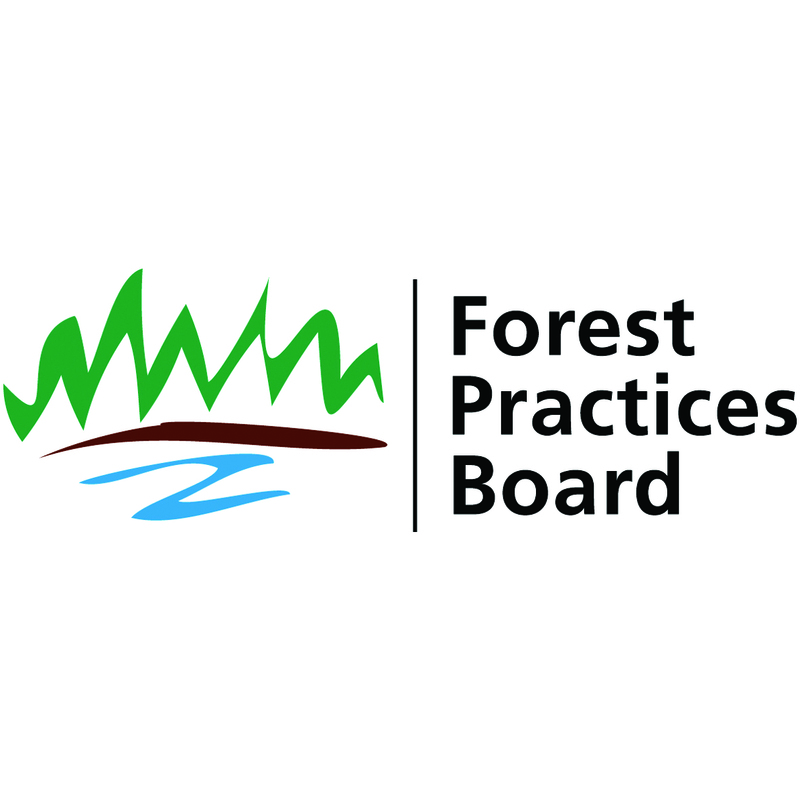 The Forest Practices Board is B.C.’s independent watchdog for sound forest and range practices, reporting its findings and recommendations directly to the public and government. The board carries out periodic independent audits to see if government is appropriately enforcing provincial forest practices legislation.